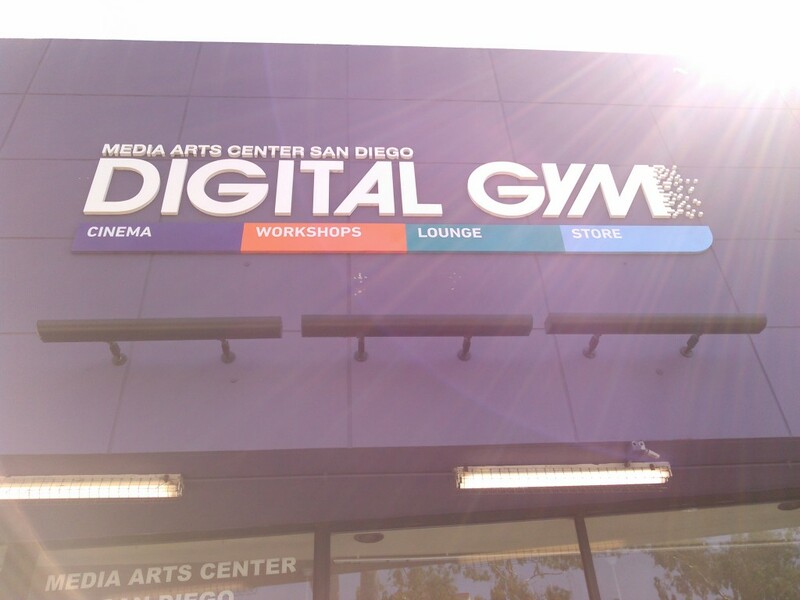 This summer I had the opportunity to intern with Media Arts Center San Diego also known as the Digital Gym. The Digital Gym is a non-profit organization that centers on film. 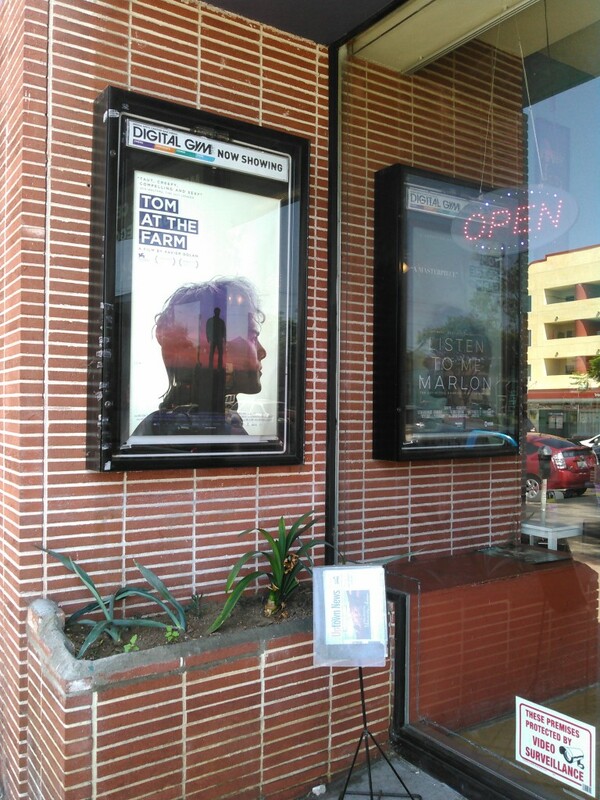 The Digital Gym is an independent cinema as well as a place for local filmmakers to come and use the various resources that the center offers. Some of these resources include, equipment rentals, space rentals, and access to a film editing media lab. The center also has an education department that provides film boot camps and workshops for children and teens. The idea is to provide exposure and resources for kids in the neighborhood to be able to express themselves through this creative and artistic outlet. All in all, I have really enjoyed shadowing the various leaders at the Media Arts Center and my experience there has allowed me to consider new opportunities to work with film in a life after Whitman College. At the Gym I mostly worked on the festival planning team for next year’s San Diego Latino Film Festival. This included reaching out to filmmakers, directors, and producers in the United States as well as internationally focusing on Latin America and Spain. I had the opportunity to review films across a variety of genres that were submitted for next year’s film fest. This was probably the most interesting task I had to work on during my internship. I really appreciate how the center merges artistic expression, the preservation of film as a relevant art form, and social justice to some extent. I say that because I now believe that the exhibition of films highlighting marginalized voices is a radical gesture. Especially in American mainstream media where the majority of narratives are centered on white cisgendered, hetero-normative individuals. I found my experience at the Digital Gym very healing and in some ways inspiring. Often I find myself conflicted when thinking about the type of environment that I would like to contribute my time to after college. Despite having a deep interest in cinema, I am deeply committed to my work in social justice and radical activism. During my time at the Media Arts Center San Diego I realized that it isn’t necessary to sacrifice either of my interests but instead work on ways to merge my interests through my work in film.